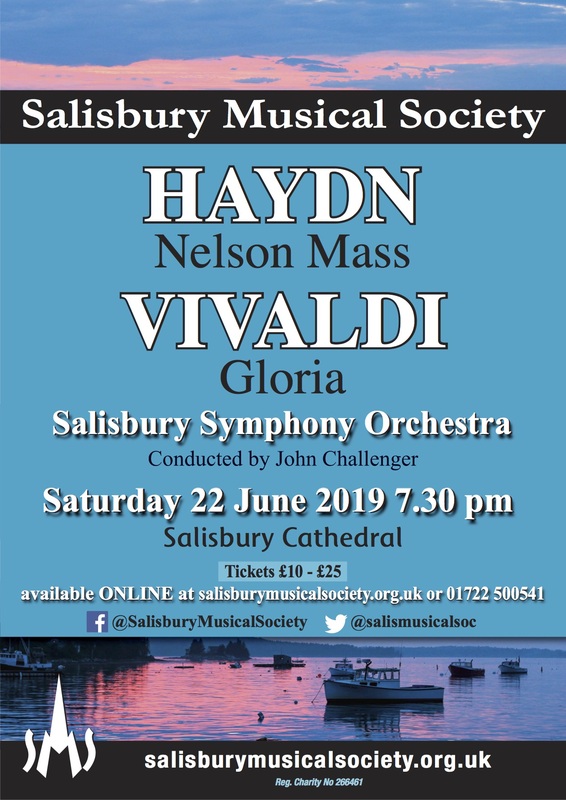 Salisbury Musical Society is a choir with around 120 members who perform concerts three times a year with a full orchestra, usually in Salisbury Cathedral. Why not find out how to join. We have put together some information on what to expect as part of our choir, on the typical term and typical concert pages. If you’re aged between 16 and 25 you might be eligible for our Youth Award Scheme. If you’re already a member, login to access the Members’ Admin area.